Episode #4 What’s Your Ideal Cadence? An episode of Possible NOW! 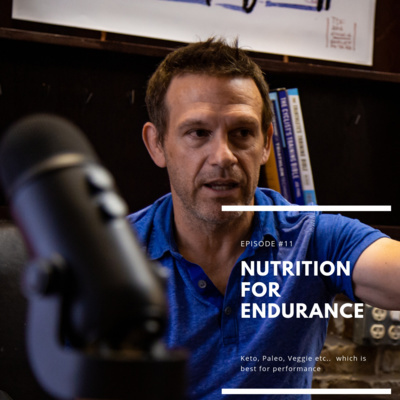 Endurance Athlete stories, motivation, tips and my journey from corporate America to Endurance Coach. 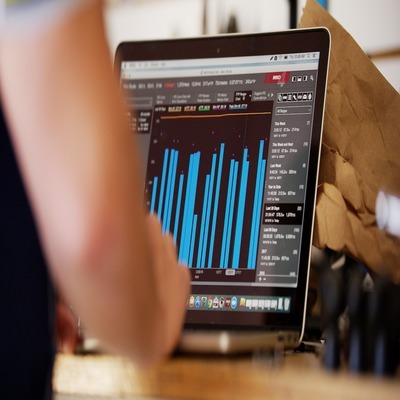 We share some bike fit insight to help clear up some of the mess. 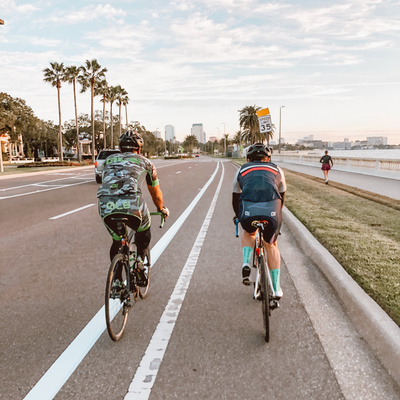 Often people will give advice on bike position but they are not practitioners. 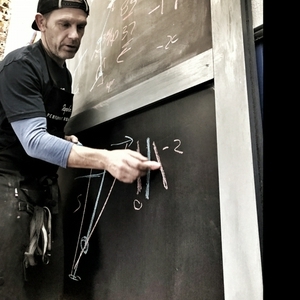 At Aeropro all we do is bike fitting. 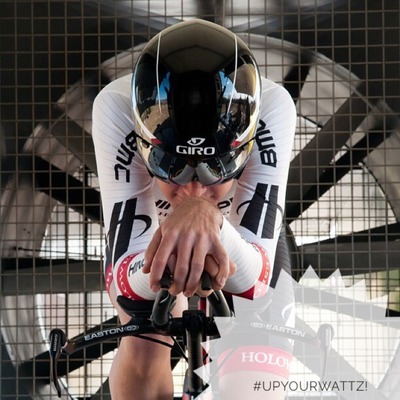 We share some of our tips, Do's and Do Not's with respect to the proper bike fit. In this episode I reveal my dirty energy drink obsession and how I kicked the habit. I am not a license nutritionist but I go deep into my current diet and how it's working for me. We continue our discussion with Dr. Val. Check out how we finish up our interview. We finish strong with some great insight. 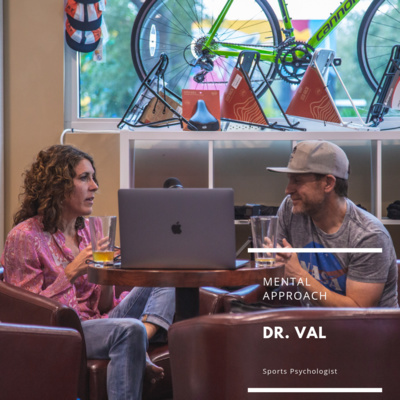 In this episode we speak with Sport Psychologist Dr. Val on mindset and the mental approach. Dr. Val practices at the IMG Academy and is a force to be reckoned with. She is a National Multi-Sport Champion with several record setting performances. She practices what she preaches it. Check out part 1 of this 2 part podcast. Check out our thoughts on strength training and how you can add this key piece into your weekly routine. Each week we will bring you some quick tips to help you achieve results you never thought possible. We talk about how nutrition plays a role in your training and what works best. Find Out Your WHY for 2019. We talk about zeroing in on our why and what drives us. We use a 7x approach to figure out our true driver. I take you through my story to help you do the same. CI#9 Master Athlete Strategy, Training & Tips. Clipping In episode #9 we discuss Masters Athletes. I discuss some key strategy, training, recovery, and balance. This podcast we take you behind the scenes and show you one of our coaching sessions. 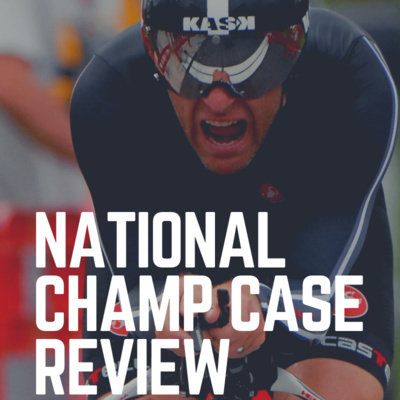 This session is a year end review and post Gran Fondo breakdown. 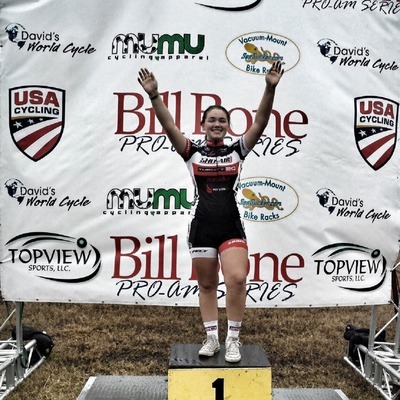 Interview With Master's National Champ. Thoughts on Lance, current climate in cycling and mindset. We take a deep dive into the thought processes of Masters National Champ Ken Vida. Ken won the 2016 Master Road Race Champs and most recently took 2nd in this years National Crit. Episode 6 of clipping in we debunked some data myths, why 110% is harming your improvements and lots of data talk. On this episode, we talk about awareness and how 5 seconds can change your life forever. On this episode we talk offseason, go over tips and provide a few stories on our athletes. This week we talk IRONMAN, the coaching challenges and our newly crowned AEROPRO IM athletes. The beginnings of coaching for money, meeting my best friend and how we got the name AEROPRO. 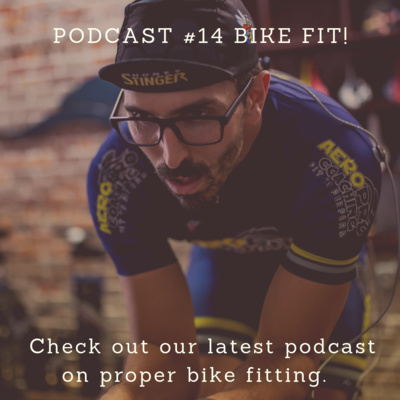 We are reformating our podcast to tell our story, motivational stories of others and sprinkle in some training tips along the way. Each podcast will include stories from our journey out of corporate America into the world of endurance coaching. New podcast format, my story and how Aeropro started. Dial in your race week, don’t sabotage your hard work. We put together all our tips from the past 2 weeks. How we use training and race files to determine Ideal Cadence, improve Race performance and structure training. 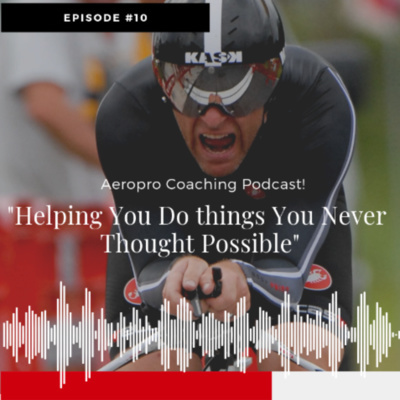 Check out our blog at www.aeroprocoaching.com. Our blog compliments the podcast and shows some of the charts we discussed. Episode #1 How Strong Are You?